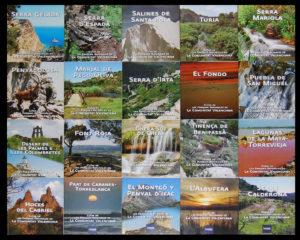 To illustrate what we think is the realization of a transversal project, we exemplify the realization of the press promotion “Guides of Natural Parks of the Valencian Community” edited by the newspaper Levante in 2010. 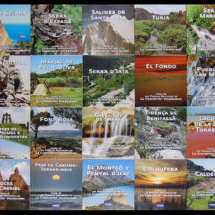 It is a collection of 20 Booklets of 64 pages and format 14 x 15.5 cm. 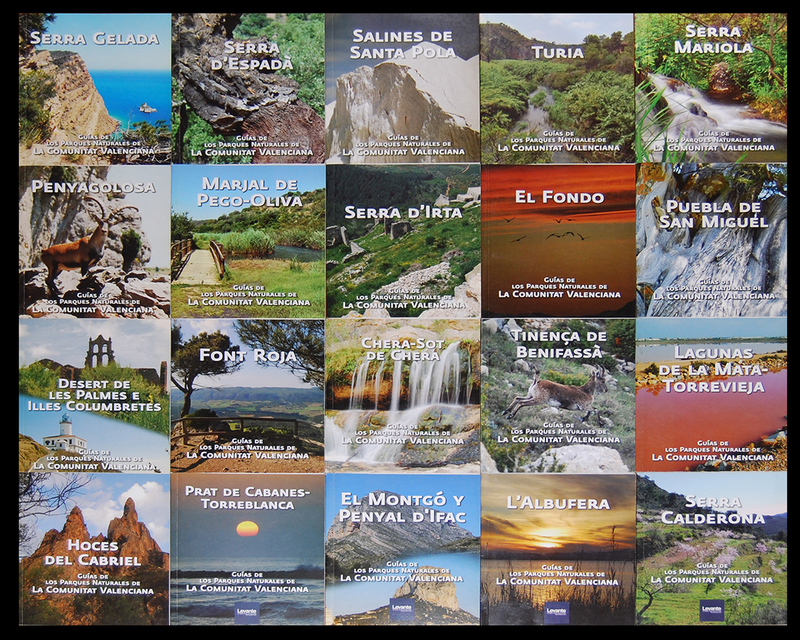 Where each issue deals with one of the natural parks with a general map and a technical file. A first chapter “The park” talks about history, geography, landscape, fauna and flora. The second chapter “Itineraries” contains between three and four routes through the park each with its map, route height profile, difficulty, distance, accumulated ascent, duration and detailed description of the routes. The last chapter “Environment and services” talks about the municipalities of the park, gastronomy, accommodation, recommended activities, access, regulations and advice. It is a work where, from conception to delivery to distribution, through the collection of data in dispatch, documentation, field work with respect to routes, photography, writing, cartography, layout, correction , The final arts and the follow-up in print have been carried out by GradualMap. It is, as we said at the beginning, a transversal project entirely developed by GradualMap.